1- Organize all your files in a comprehensive manner and place them in a shared folder that is easily accessible by team members. 2- Make sure the naming convention of your files are short and simple. 3- Make use of a project management tool and keep log of the tasks. We recommend Celoxis. 4- If you work with freelance translators, ask them to spend as much time at the studio as possible and not work from home. 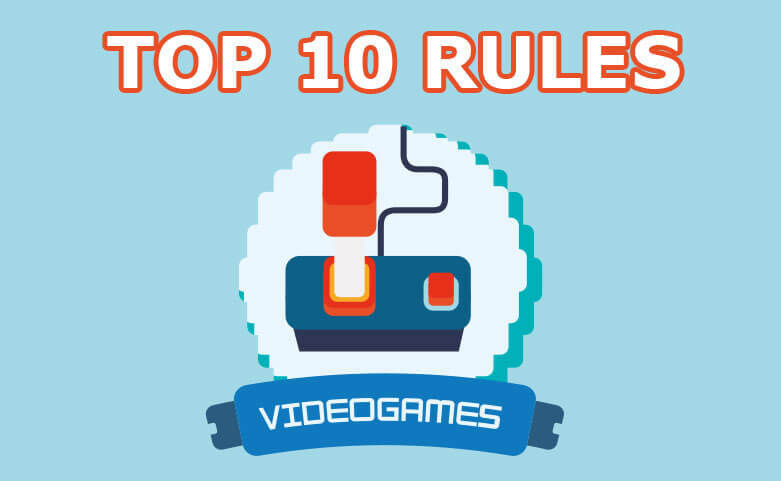 5- Study the video game, understand the game-play, the plot, the characters’ bios and play previous versions of the game if possible. 6- Use a cloud based service to share and edit the scripts. We recommend Google drive. 7- Get the actors to preview the scripts prior to recording. 8- Start on time and commit to a certain number of recorded lines per day. 9- Spend enough time on script adaptation before the recording. 10- Review all the files and make sure they are complete before sending them out to the client. Are you looking to localize your video game in the Arabic language? We have been really lucky to work with top video game developers to localize their product into spoken Arabic and we have learned a thing or two along the way. If you have a video game that you want to localize into Arabic, please feel free to contact us to learn more.